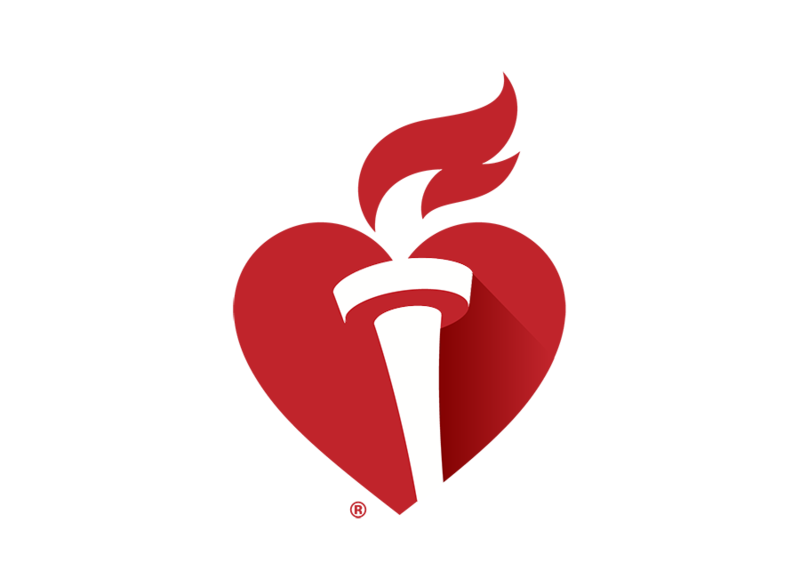 Click here to see how you can help our community have a healthy and happy heart! 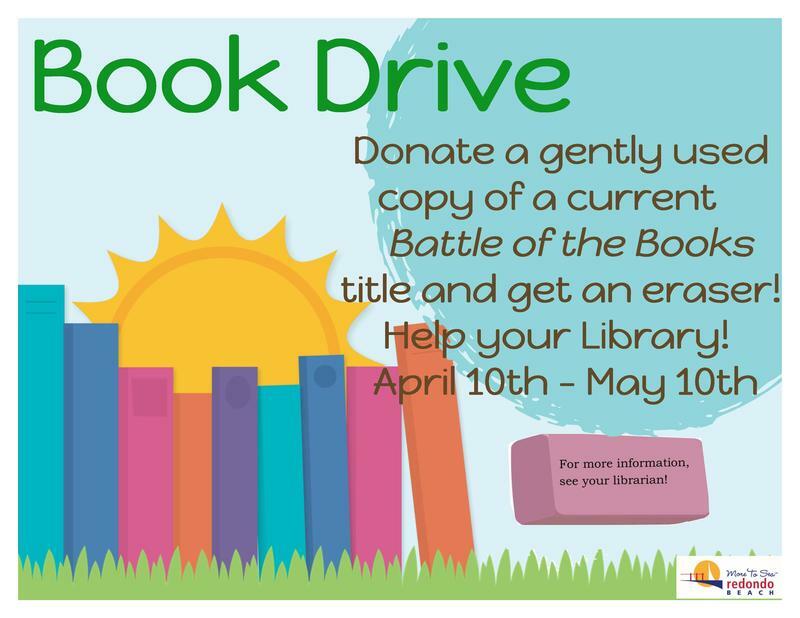 Donate your gently used Battle of the Books title to the Redondo Beach Public library between Aril 10 - May 10. 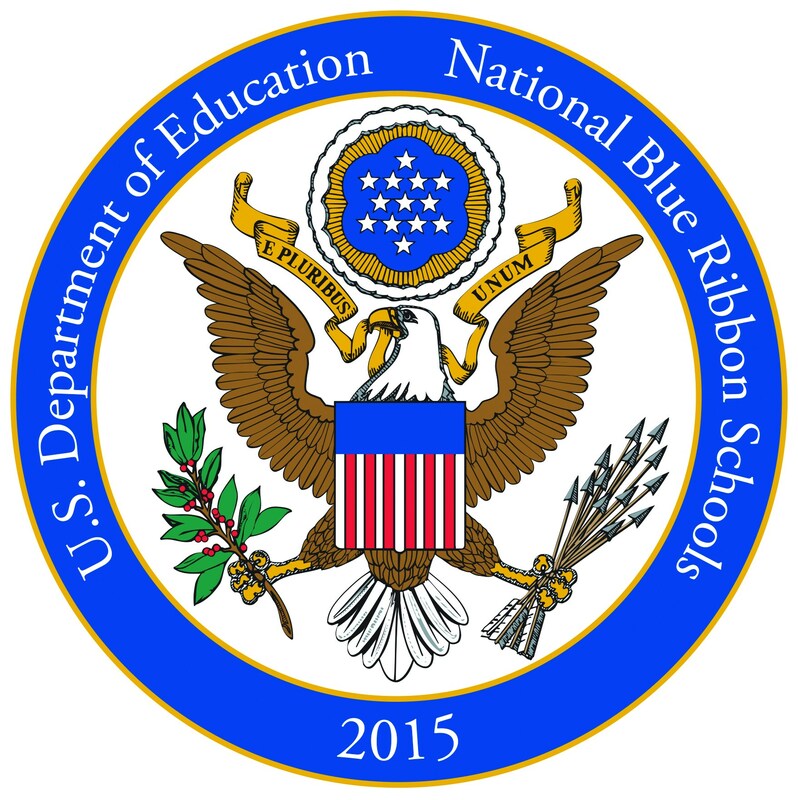 Come cheer on our Alta Vista students at Jefferson ES at 6PM on April 22!